NEW! Seaweed Seasoning Samples (50) .85 grams packets NEW! 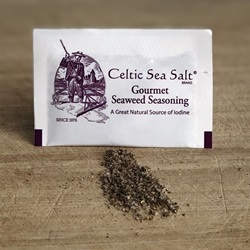 We are proud to present our newest product... Seaweed Seasoning Samples (50) .85 grams packets!